The details are out on the 2018 Mazda CX-5 and the fun to drive SUV just got better with more fuel economy and standard safety features throughout all trim levels. Mazda says, for the 2018 model year, Mazda CX-5 is getting even better, employing cylinder-deactivation technology, safety and refinement updates at all trim levels and carries features rarely seen in vehicles competing in the next class up such as an available head-up display and standard LED headlights and tail lights. 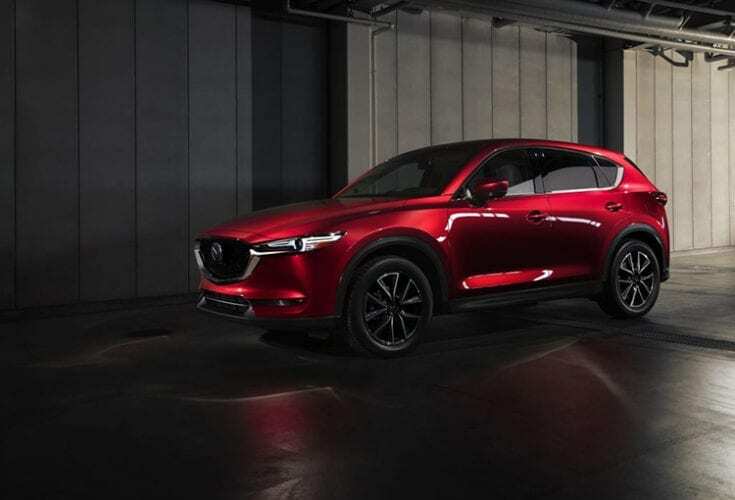 CX-5 has earned the IIHS “Top Safety Pick+” designation for the firth-consecutive year in 2017, joining all Mazda models tested to earn the nonprofit’s highest award when equipped with proper headlights and specific technologies.